No one told me it’s mahou shoujo (until today). Complete with mascot(-ish) character. 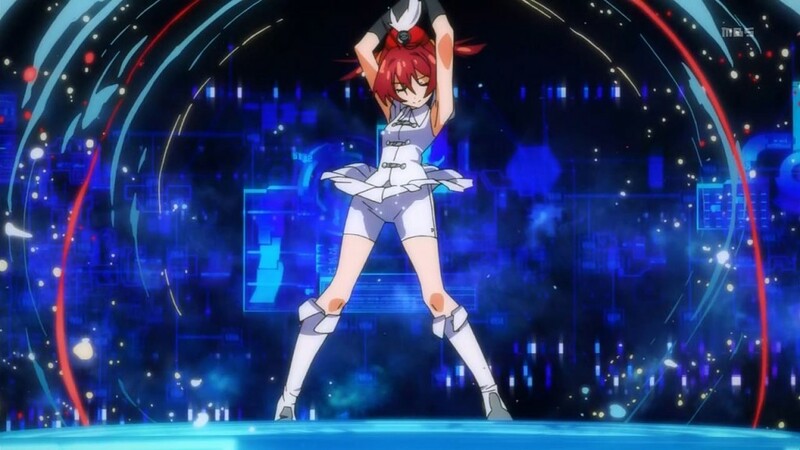 This entry was posted in achgm, commentary and tagged vividred operation by nanaya. Bookmark the permalink.